Media Super ‘Media Quarterly Episode 1′ features some great behind the scenes footage from The Rover & also some words from David Field who plays Archie in the film. A really interesting video. 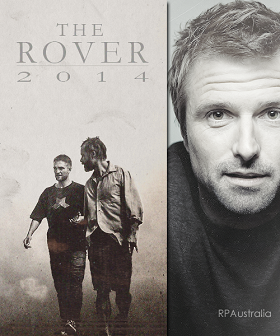 The Rover segment begins around the 8.40 mark & goes through to almost the end of the video. Thanks to @australiascreen for the link.